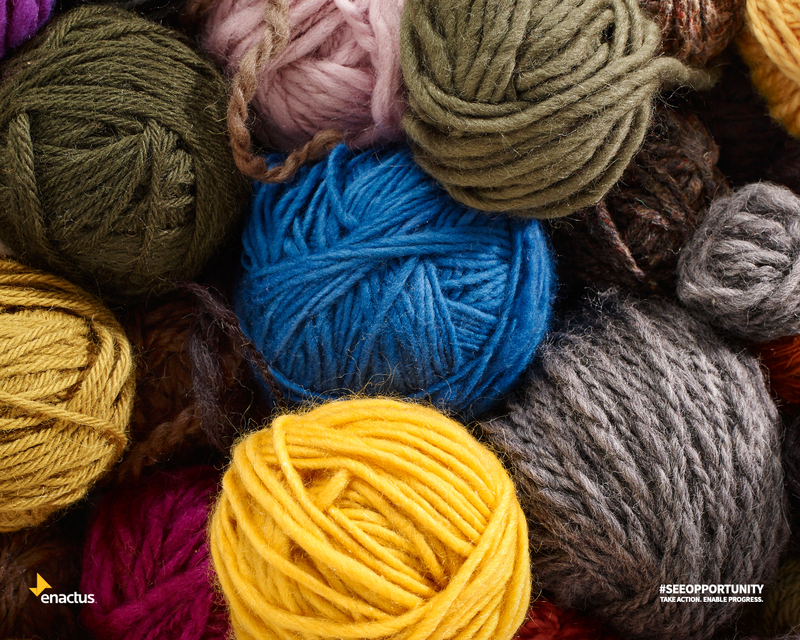 The Bhutanese women practice their Dutch while knitting. 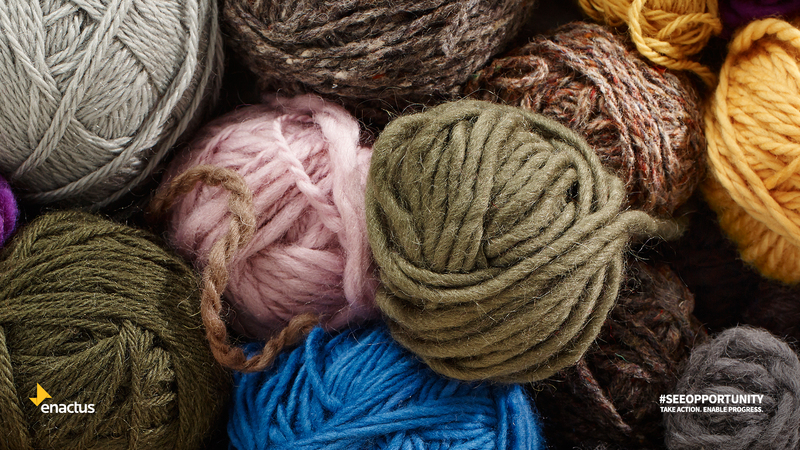 More than 100 handcrafted pieces have been knitted and sold. 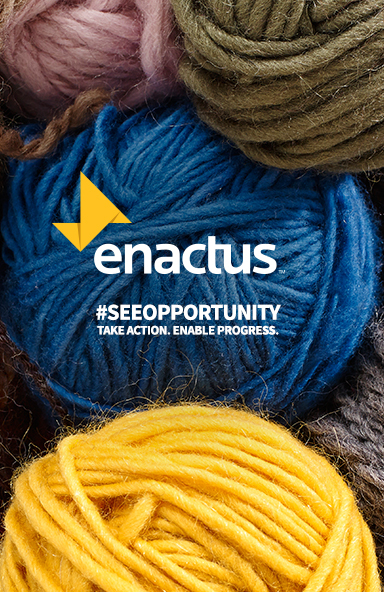 7 women have benefited from the opportunity to better integrate into society. Share this story with your colleagues and friends and help raise awareness for the inspirational work being done by Enactus students. 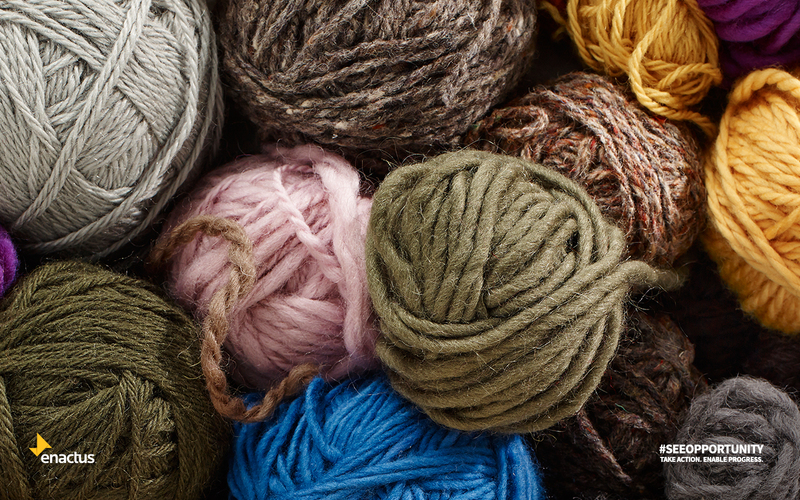 University students saw a way to spin yarn into employment for knitters. 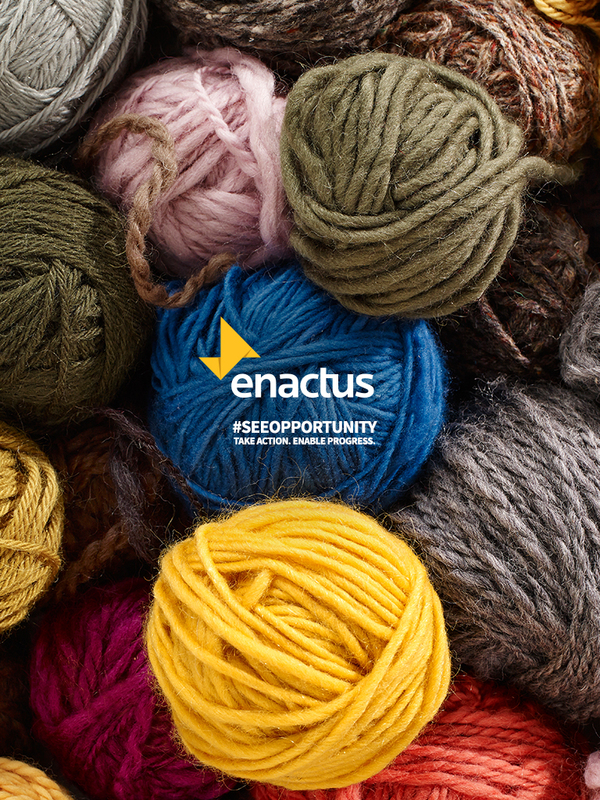 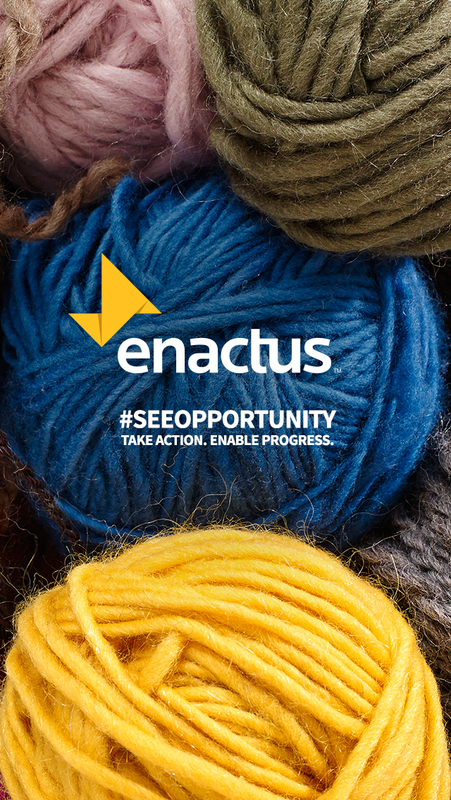 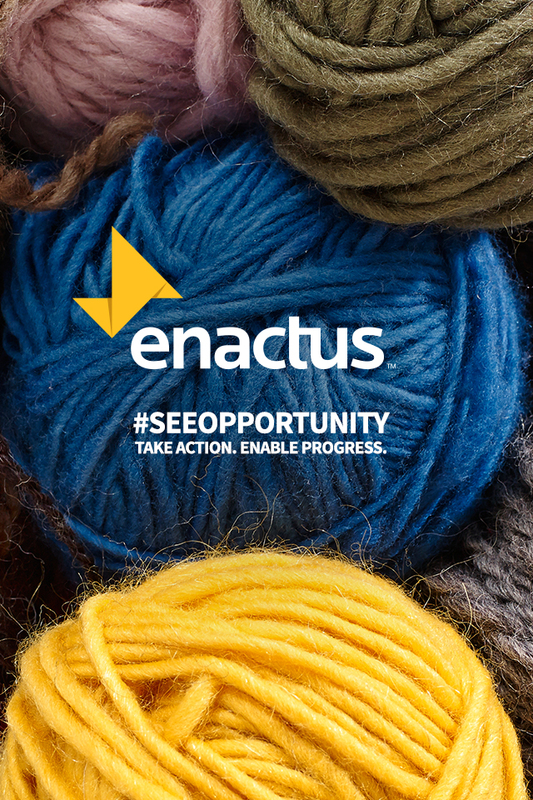 An Enactus team from the Netherlands empowered Bhutanese women to knit scarves and other products to sell, and taught them how to run their own knitting workshops as a secondary source of revenue.